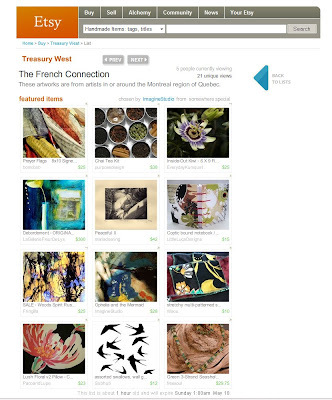 Thank you to "Imagine Studio" for not just featuring me in the Etsy Treasury but also informing me that I am featured ;) I would have never realized it otherwise! Check out the site! added another new greeting card on etsy. "Yield" is another reduction linocut this time printed on Rives BFK grey. It is blank inside and comes with handcrafted envelopes. Oh an it's a set of 4 cards. Check it out! aw...my face is on the internet. man, i wish i was sleeping. :) People just LOVE your face!